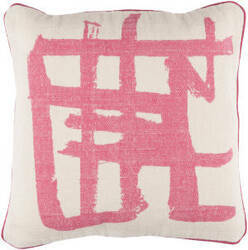 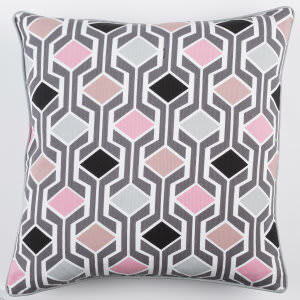 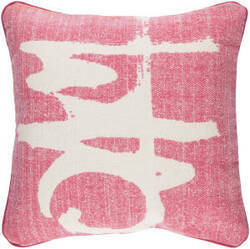 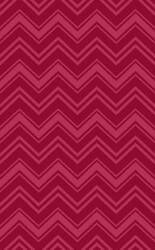 The Artistic Weavers Sally collection represents a Basic Modern vibe for the simple chic home. 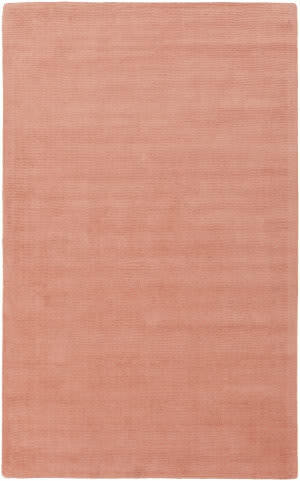 It is inspired by the solid styles that is celebrated for its simplicity, warm functionality, clean lines, and understated elegance. 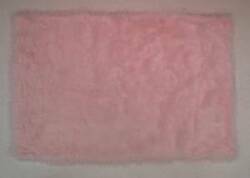 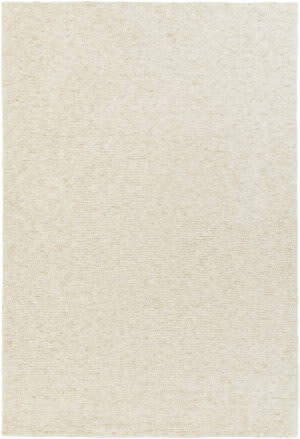 …from polypropylene fibers on state-of-the-art power looms, this collection of area rugs combines thick, comfortable pile with an easy-care approach. 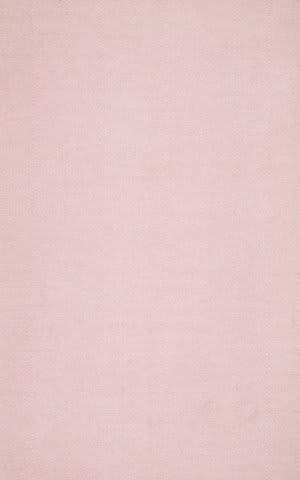 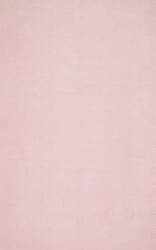 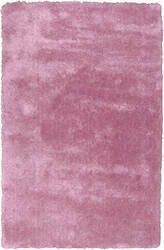 Advanced overdye techniques create an exciting patina effect in shades of pink, blue, and orange. 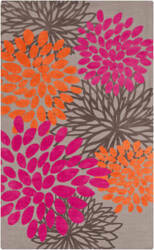 Live a more colorful life with Passion in your home! 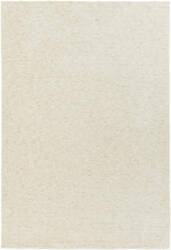 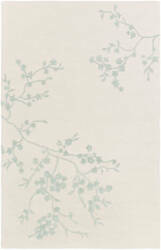 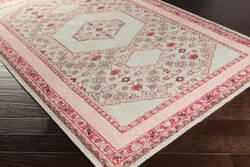 Fresh designs and colors hightlight the Bellagio collection that are handtufted in India. 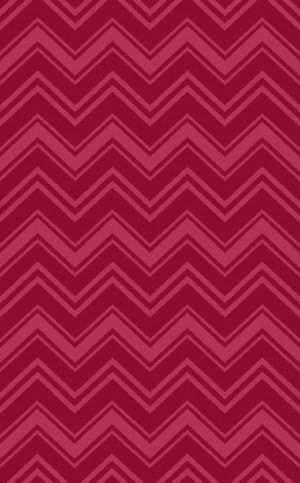 …patterns. 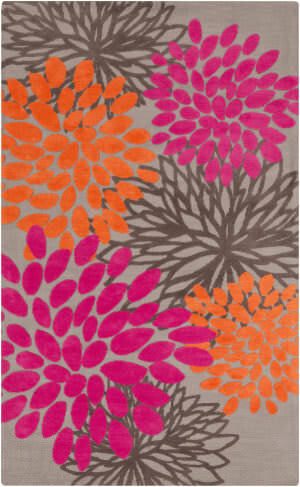 Opt for grayed tonal neutrals or more daring combinations in brighter palettes. 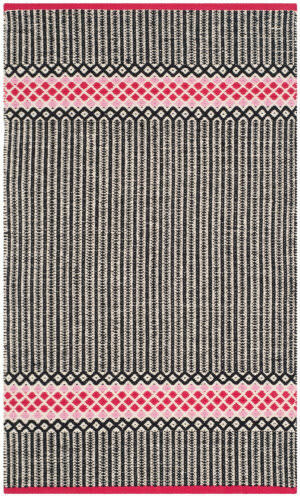 These indoor-outdoor rugs are handmade in India from 100% PET polyester, featuring our special K-Stop non-skid backing and UV protection. 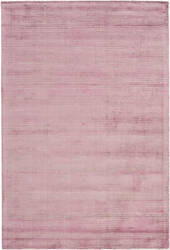 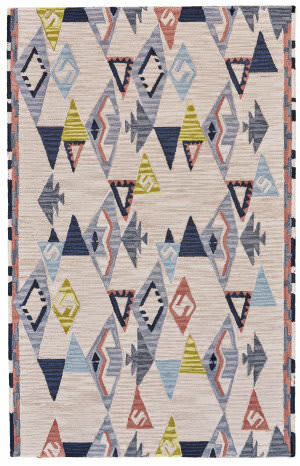 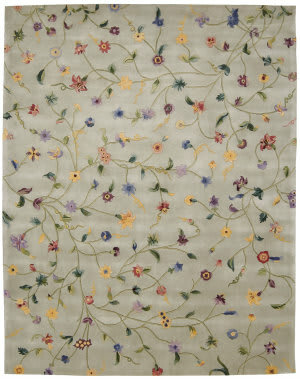 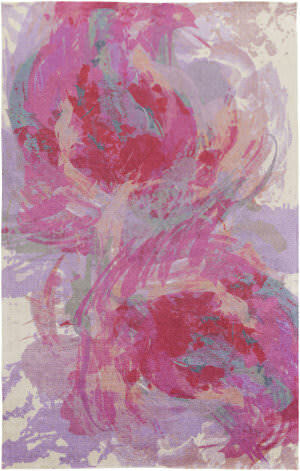 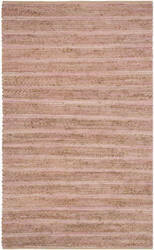 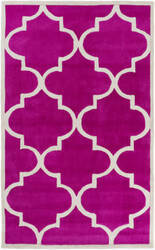 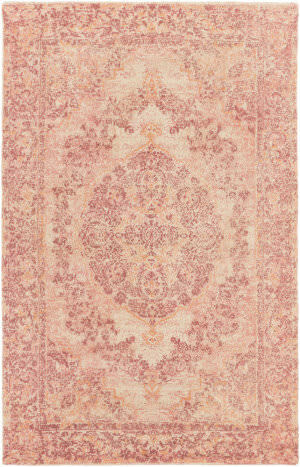 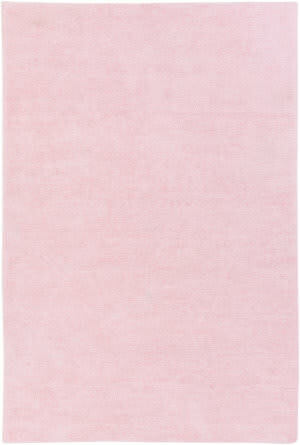 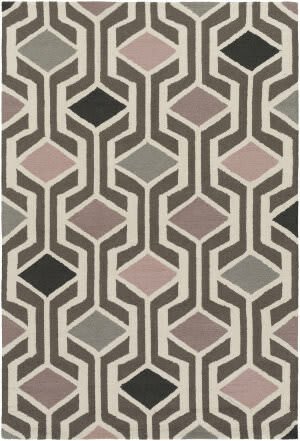 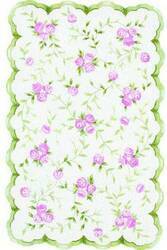 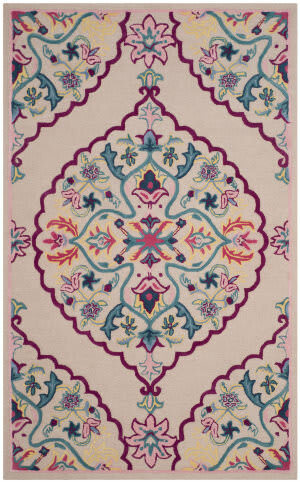 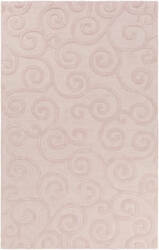 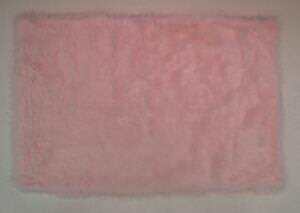 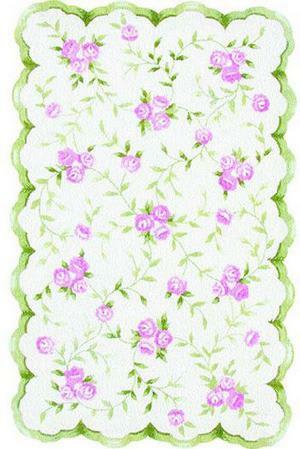 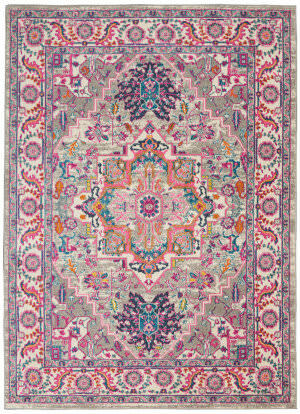 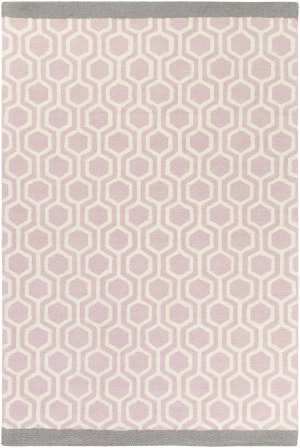 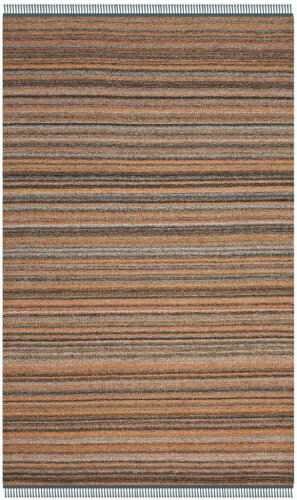 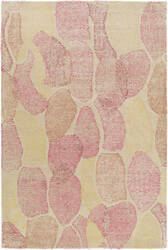 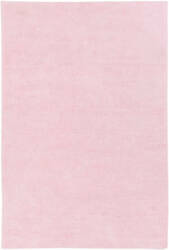 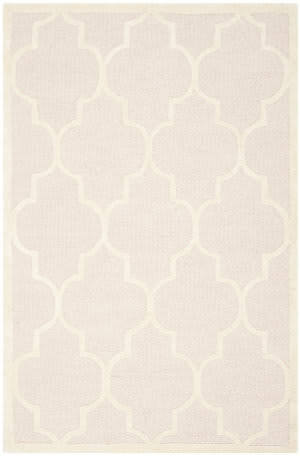 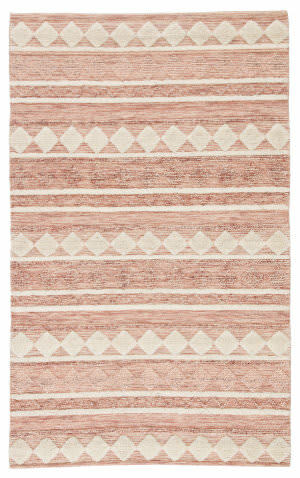 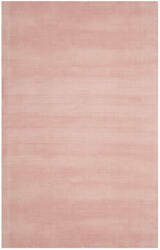 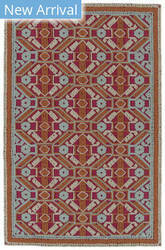 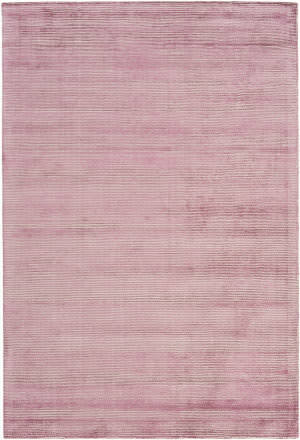 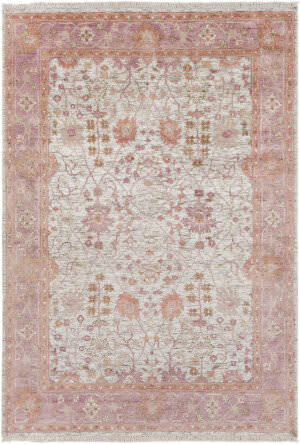 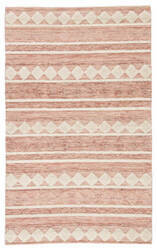 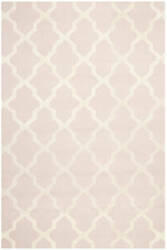 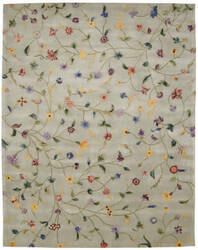 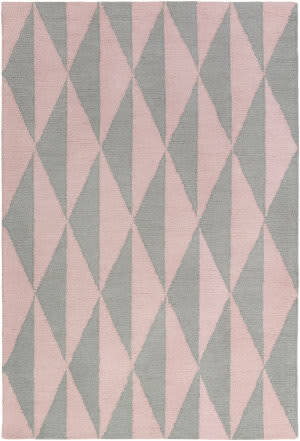 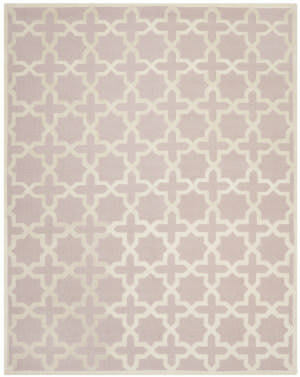 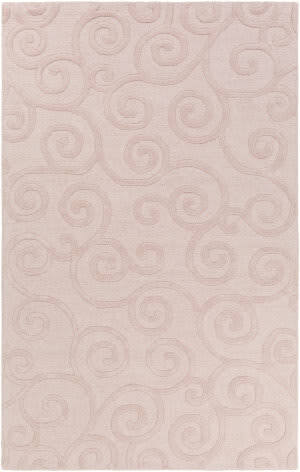 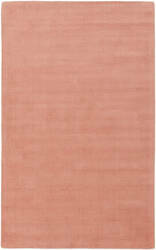 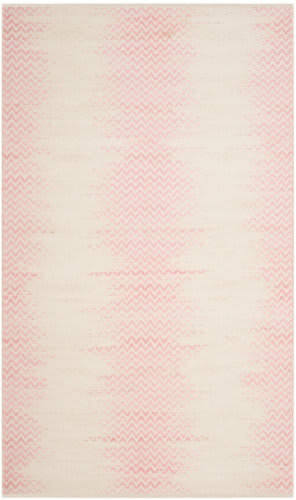 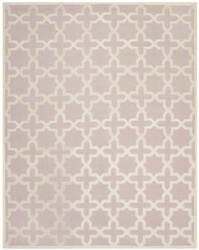 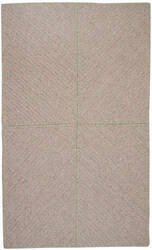 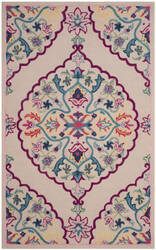 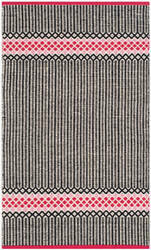 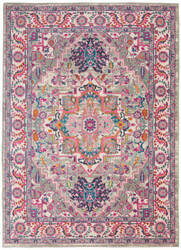 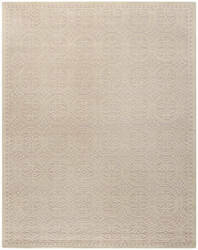 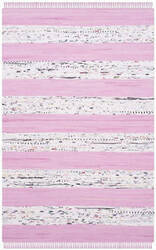 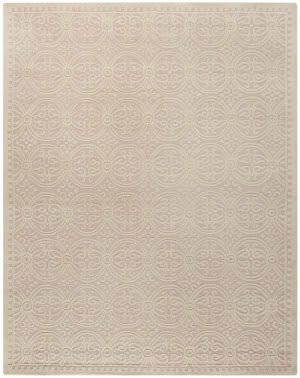 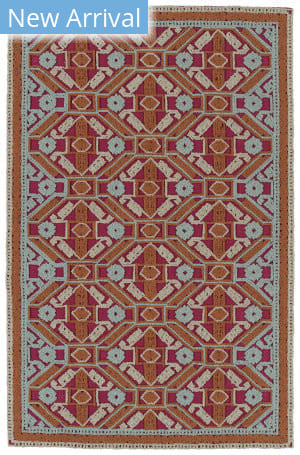 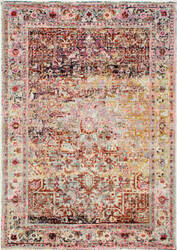 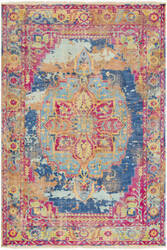 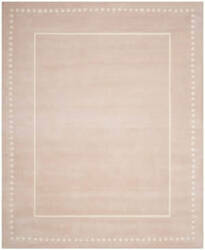 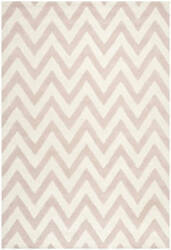 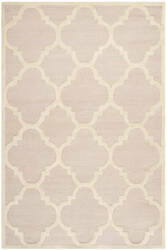 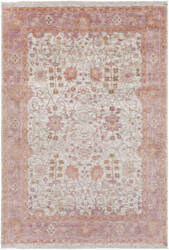 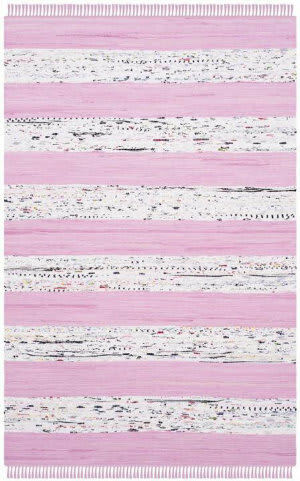 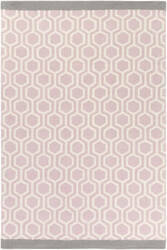 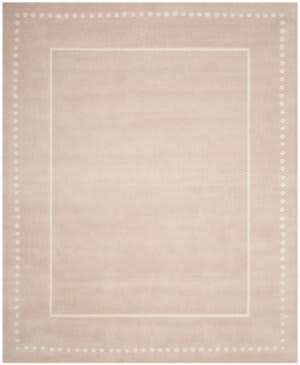 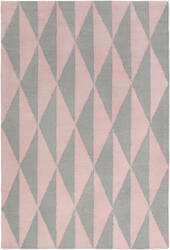 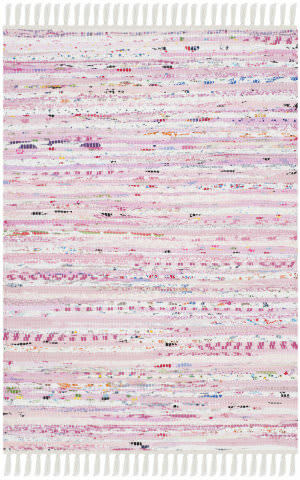 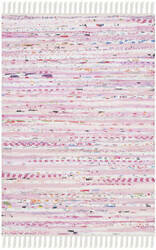 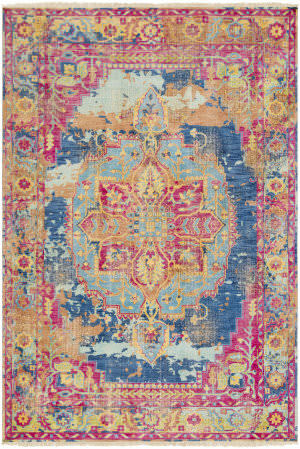 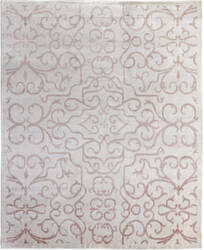 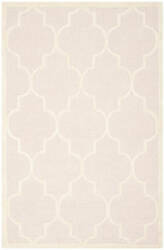 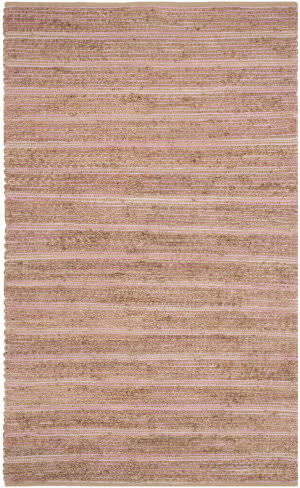 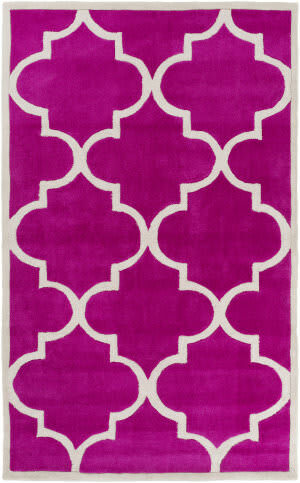 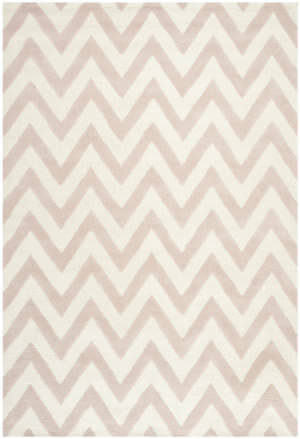 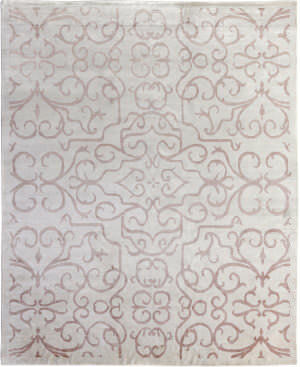 Detailed colors in this rug are Pink,Orange,Light Blue,Silver. 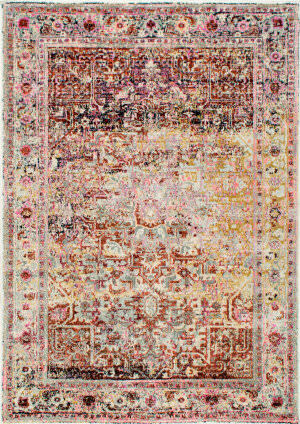 …trends in apparel and home decor into classic products for a price-focused, stylish customer in a growing range of categories, including rugs, lighting and pillows. 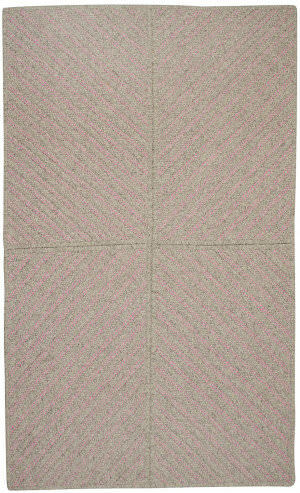 From vintage to contemporary, our handpicked collections provide inspired, lively and fresh designs for every lifestyle and budget.